As a Knicks fan there hasn’t been too much to cheer about for the last 10 years or so. The Knicks threw away the last two seasons to free up enough cap space to sign 2 max contact players. Everyone knows that the one max player the Knicks, and everyone else, wanted was King James. Luckily for the Knicks and Knicks fans what we got was Amar’e Stoudemire. I wasn’t sold on STAT when the signing was announced. I’m more than sold now. STAT is a franchise player, a leader and has embraced New York City. For the Knicks to become serious contenders Amar’e needs a running mate, another star player to help him take the team to a new level. Who is this player? Carmelo “Melo” Anthony. Unless you’ve been living under a rock it’s well known that Carmelo wants to play for the Knicks. Due to the Lebron “Decision” fiasco, Anthony has been hesitant to make his feeling public and straight out demand a trade to the Knicks. As a Knicks fan I would love Anthony to come to the Knicks but would hate for the team to have to be gutted. The possible three team trade between the Nuggets, Knicks and Timberwolves sounds too good to be true. The Knicks part with Anthony Randolph, Curry’s contract and Wilson Chandler and get Melo in return? The keep super rookie Landry Fields and the sharp shooting, getting better every game Danilo Gallinari? It sounds too good to be true but I hope it does come true. Carmelo Anthony want to come to New York City and become a Knick, the Knicks want him and the people who want him the most is us frustrated and loyal Knicks fans. 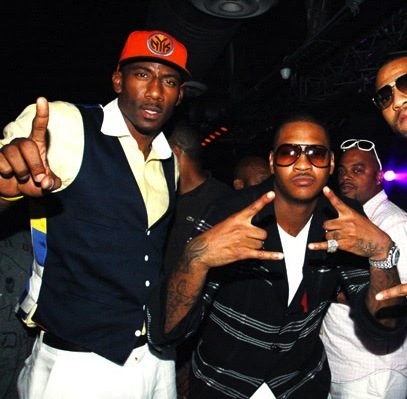 Carmelo makes the Knicks instant contenders and takes a huge burden off the shoulders of Amar’e. A player like Anthony rarely becomes available. The trade deadline is a little over 17 days away and I can’t stand hearing and reading about the rumors much longer. The Nuggets need to realize that whatever the Knicks offer is the best that they’re going to get and just pull the trigger already. 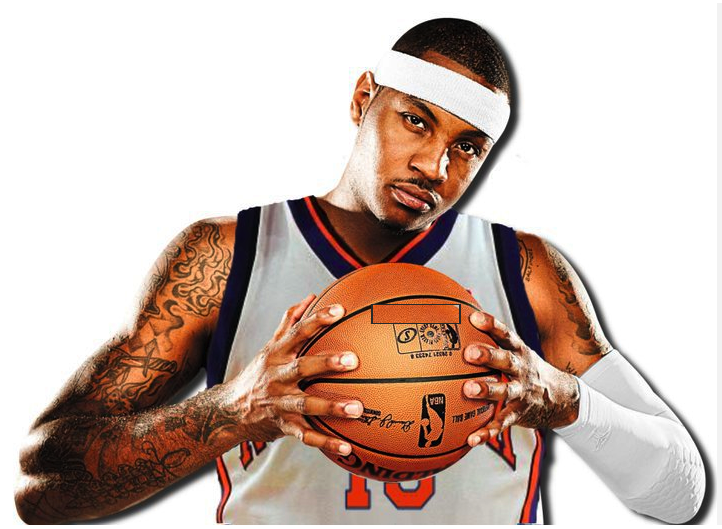 We want Melo; Melo wants New York so if the basketball gods are listening, please make this happen and happen soon.